Dan Hoff, COO of HoneyStick goes through a very quick video to assist in using the HoneyStick HRB Dry Herb Vaporizer. 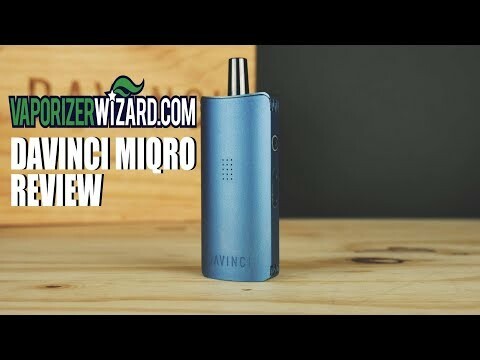 In this video it serves as a quick start guide on how to turn on, adjust temperature, and vape this ultra-portable, high quality, pocket dry herb vaporizer. 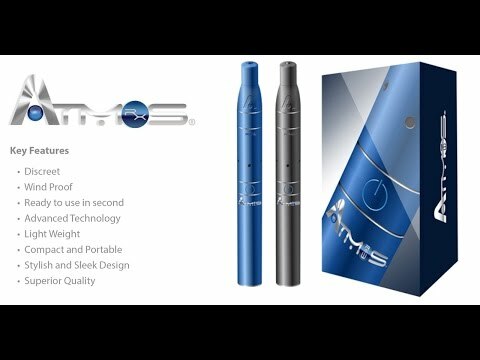 So if you have any questions or doubts on getting started in dry herb vaping this quick video can help you to make sure you are using your vaporizer properly and vaping correctly. Use Promo: HONEY420 to save 20% on your entire purchase. Connect with us in social media and share your opinion and your love for HoneyStick!